October 27, 2014 bcalvanocoaching1 Comment on Weekly Angel Card Reading for October 27 through November 2. Weekly Angel Card Reading for October 27 through November 2.
http://www.blogtalkradio.com/letsasktheangels/2014/10/25/connecting-with-your-angels-and-ascended-masters Join me this Saturday November 1 at 4pm EST. 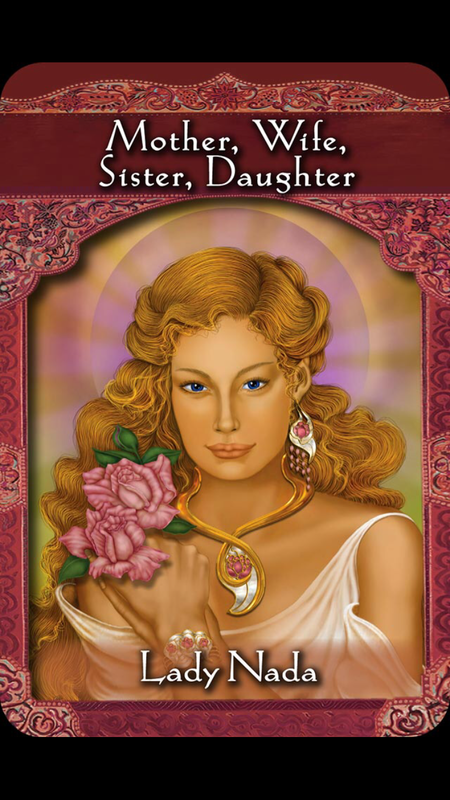 This week I was guided to use the Ascended Master Oracle Cards deck by Doreen Virtue. 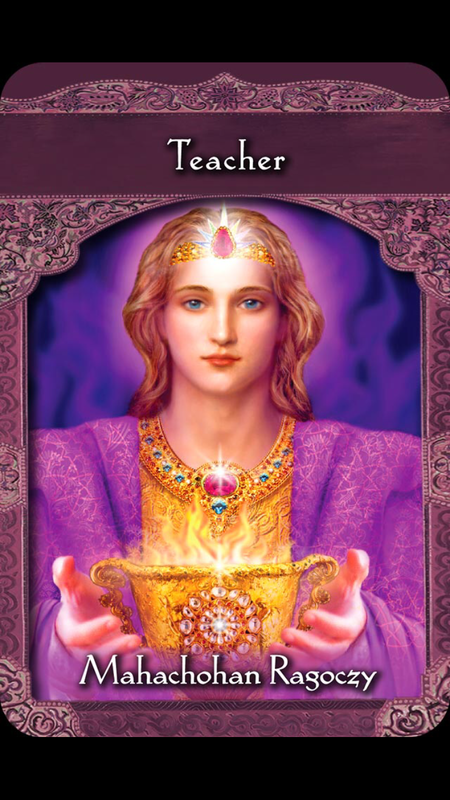 For Monday and Tuesday we have the message “Work Your Magic” from Saint Germain. You have untapped abilities that you have used in the past successfully! It’s time to bring them out of storage and use them for your current situation. Having very clear and focused intentions, expecting positive results, using prayer, decrees, and taking action steps all support you in creating the healings and manifestations you desire. Be powerfully clear about what you will and won’t accept in this situation. Saint Germain was not a saint but a count in royalty in the 1700’s in Europe. He had many talents including the ability to create gems and elixers magically. He is known for the Violet Flame. Your crown chakra which has a violet aura may also be more powerfully activated at this time. Your intuition and connection with ideas will be strong. 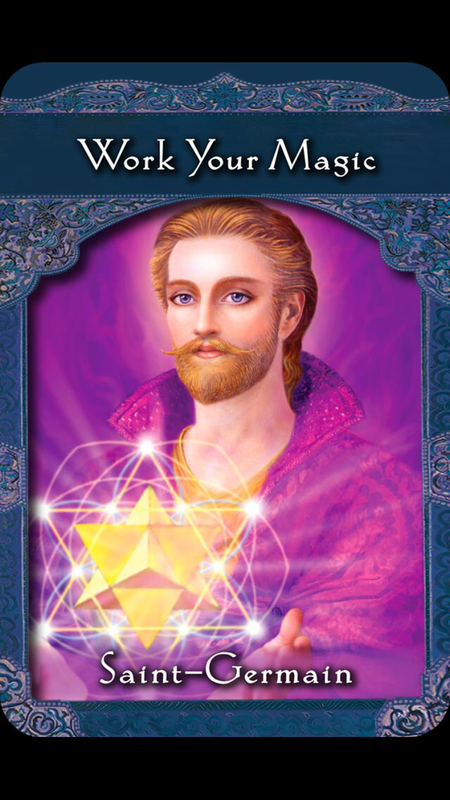 Saint Germain also works with the Merkaba, a sacred symbol of the Archangel Metatron. Working with sacred geometry and the violet flame will also increase your manifestation abilities at ths time! For Wednesday and Thursday we have the message, “Teacher” from Mahachohan Ragoczy. He is the teacher of Saint Germain. We are acknowledged by their powerful presence of support for our learning and growth. You will either be called to teach what you have learned and gained in experience at this time in your life or find a teacher and take a class to further your training. We have the powerful team of Saint German and Mahachohan Ragoczy supporting us in our development of our intuitive abilities and manifestation. Call upon Mahachohan Ragoczy for help with esoteric learning, spiritual teaching, or efforts toward world peace. For Friday and the weekend we have the message,”Mother, Wife, Sister, Daughter” from Lady Nada. Lady Nada is an ascended master who also works with Saint-Germain and Archangel Michael to help bring about the balance of male and female energies in the world. Her name signifies the beautiful sound of the void of silence where peace can be fund. You can call upon Lady Nada to help you find peace with both females and males in your life, and also to harmonize and balance masculine and feminine energies within yourself. There may be presently a female relationship in your life that requires healing and forgiveness. For full access of our inner Self we need to balance both the female and male aspects of ourselves. Our feminine side is about receiving and allowing support. The first female relationship that comes to your mind is the one that requires healing. Last week we dealt with father or male energy and this week, mother/feminine energy. Our parents are the most important energetic relationships we have. By bringing healing to these relationships we become empowered fully as a human being. STAY TUNED FOR MY UPCOMING WORKSHOP ON SOUND HEALING: YOUR CHAKRAS, SOUND AND FINDING YOUR UNIQUE SOUND. I love this deck Barbara but only have the app so have yet to use it for readings for real life people!! Thank you for the insight.